Posted on July 28, 2012 by Julia Kurnia. 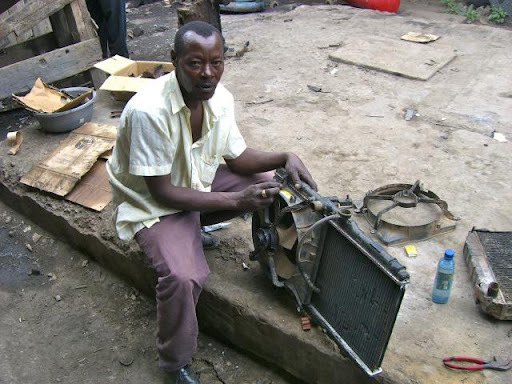 This entry was posted in Africa, Borrower, College, Entrepreneur, Entrepreneurs, Kenya, microcredit, Microfinance, Microlending, Microloan, p2p, Repair shop. Bookmark the permalink.